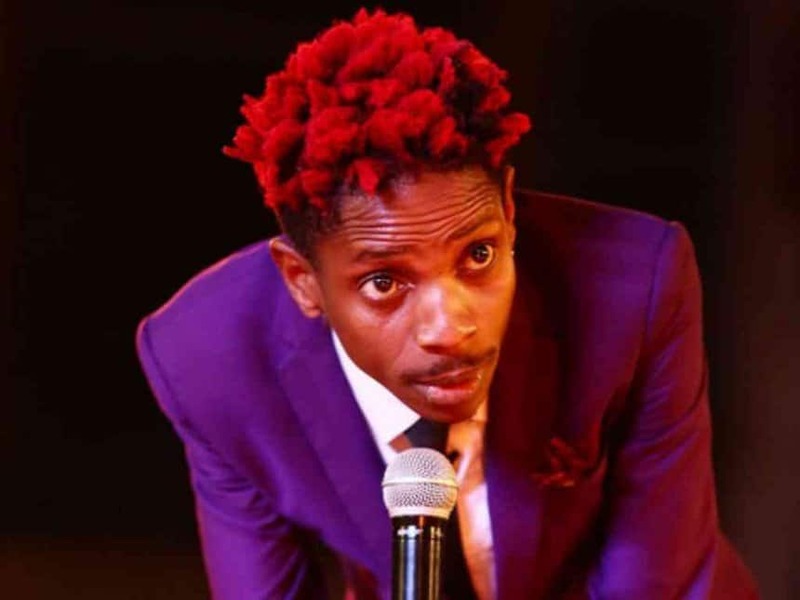 Milele FM’s Wilbroda recently wrote an open letter to Miguna Miguna telling him that Comedian Eric Omondi is busy disturbing people on the internet. Well Eric is currently “disturbing” people on his trip to the USA where he performed at Times Square, pretending to be a witch doctor from Africa. Eric used vegetables to entertain revelers who believed that he was a witch doctor and even gave him money for his stint. “Business was booming,” he captioned. The comedian also had the privilege of attending a Seth Meyers show and was lucky to get 30 seconds to make the audience laugh. Eric is currently in the US for his annual comedy tour.